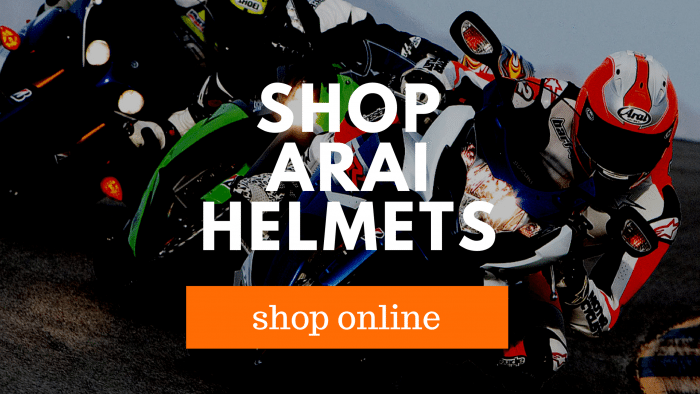 Arai is probably the oldest helmet manufacturing company in the world. The company started its operation in 1926 in Japan and hasn’t looked back since. Arai was founded in 1926 by Hirotake Arai who was a hatmaker. They manufacture the best motorcycle helmets in the world right now. Their signature is that they hand make their helmets using only the best, high tech materials to the highest standard in the industry. Arai makes flawless helmets that are expensive. 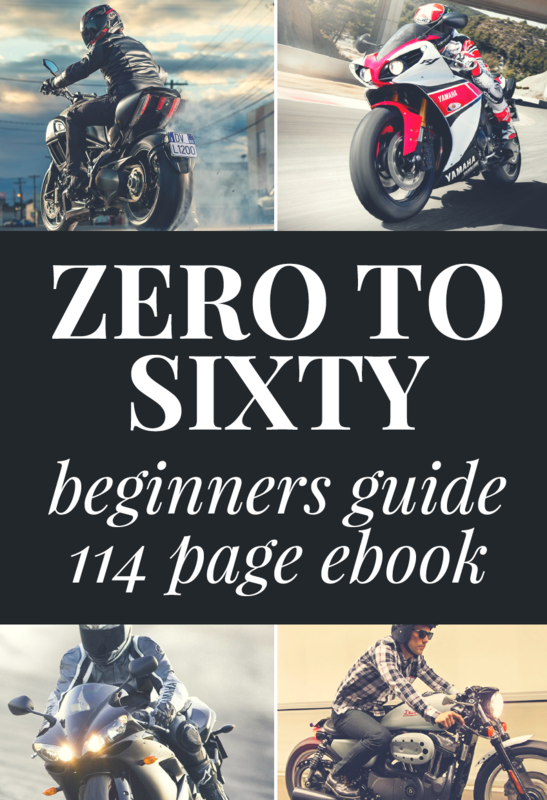 They are one of the top motorcycle helmet brands on the planet. In the mid-1970s, while the automobile and motorcycle industries were going through enormous changes, the same was happening in the motorcycle accessories business. Safety became a big deal during that era and both consumers and governments were quick to start legislating that helmets were mandatory for motorcycle riders. Motorcycle helmets were getting a lot more popular during that era so the two combined trends meant a lot of innovation and competition in the helmet manufacturing industry. Prior to that era all the helmets had the same kind of material, design and shape (funnily enough those vintage and classic motorcycle helmets are now all the rage). Arai came out with a few innovations and stylistic surprises that changed the world of helmets forever. They set the benchmark. Basically, Arai paved the way for the helmets that we see today. Arai was disappointed seeing the monotonous products that were manufactured by the helmet companies at that time. They were already running a helmet company, but he wanted to do something more to provide comfort to the people. His main motive was to make Arai the number helmet manufacturing in the world. Now, we all can see his goal getting accomplished because Arai sells millions of helmets every year across the globe. Given all the awards that Arai received over the years you can imagine they have some pretty cool features. 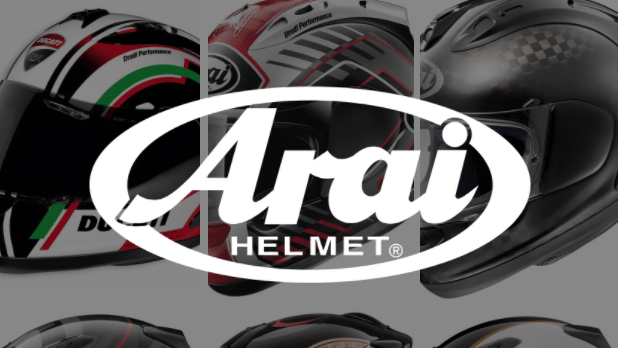 Arai helmets have received the top rank in many customer satisfaction awards, including being ranked in first place ten years in a row in the J. D. Power and Associates Motorcycle Helmet Satisfaction Studies. Even more amazing is that it ranked in first place in three of four voting areas: Overall Satisfaction, Ventilation, and Styling. Handmade. Arai motorcycle helmets are all handmade, which is something that is a rare. Their testing and quality checks are the stuff of legend. No Mass Production. Another feature of Arai company is that they don’t do mass production because they don’t want to waste the time and the effort of their employees. They only make a limited amount of helmet, which gets easily sold in the market. Aero-Helmet. 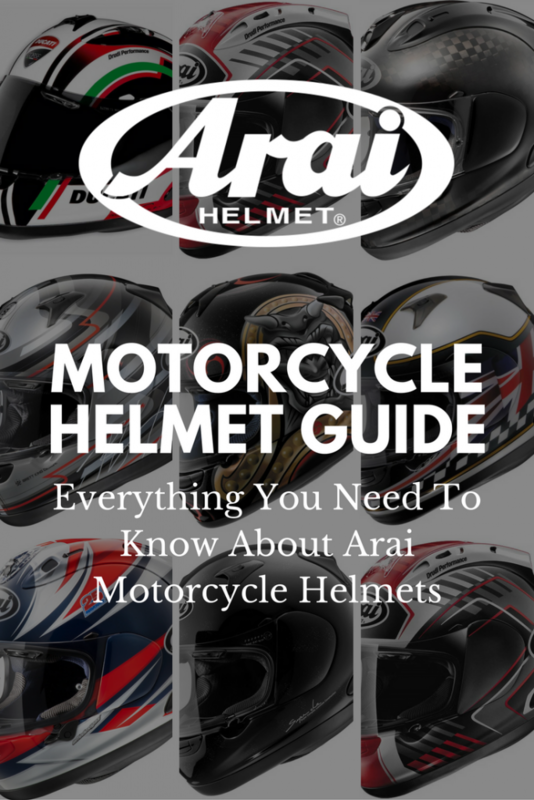 The shell shape of Arai motorcycle helmets is hand-formed which Arai says provides a better riding experience. The shell is more aerodynamic than other helmet brands which also means that riding at speed doesn’t weigh on your neck. Chin Bar. Arai helmets also come with a chin bar that keeps the dirt from damaging your face. Small innovation that really works. Air Wing Technology. Arai has its own patented technology by the name of ‘Air Wing Technology’, which has the sole purpose of reducing the drag experienced by a rider. Adjustable. Riders also get half a dozen hand-adjustable positions, which will further boost their riding experience. No Noise. Noise absorbing ear pads that are made up of foam protect the rider’s ears from undesired traffic noises and ensures a more enjoyable ride. Genuine warranty and support for its helmets. ARAI helmets are extremely stylish. ARAI helmets make use of high quality materials. The helmets are lightweight and comfortable. Aero is top-notch on all helmets, cutting wind noise and maximizing comfort. The helmet contains a chin wind deflector that cuts off the wind perfectly. ARAI helmets are extremely expensive. 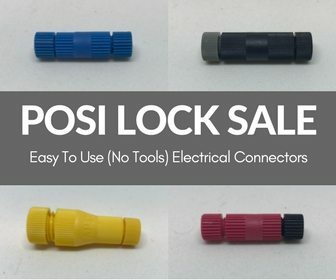 One of the most common complaints that bike riders experience is the size of rocker switches, which can be too small. The way by which the visor is removed can annoy the bike riders. The sound that it makes is also quite frustrating. Arai Signet Q Full Face Helmet Review. This is one advanced motorcycle helmet. With peel-away temple pads adding lots of customization, giving the helmet interior a little extra width when needed. Enhanced for customizable micro fitment interior without the need to purchase extra interior components. New FCS (Facial Contour Support) cheek pad design. Innovative and exclusive spring support adds just the right amount of pressure when needed while being worn. Meets or exceeds Snell and D.O.T. standards. Read full review or check out specs and pricing. Conclusion. Arai is the Best of the Best. 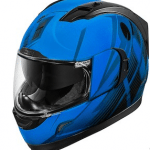 Arai motorcycle helmets, despite being expensive are extremely popular among the motorcycle riders. They have been tried and tested in different environments and conditions and they perform amazingly well. Bikers who are looking for a perfect blend between style and safety should go for ARAI helmets. If you can afford it there is no question that ARAI helmets are the pinnacle in the helmet world.